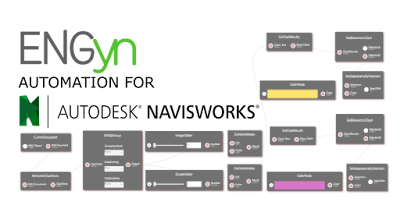 Automate your Navisworks workflows! ENGyn alpha 3.2 is out! 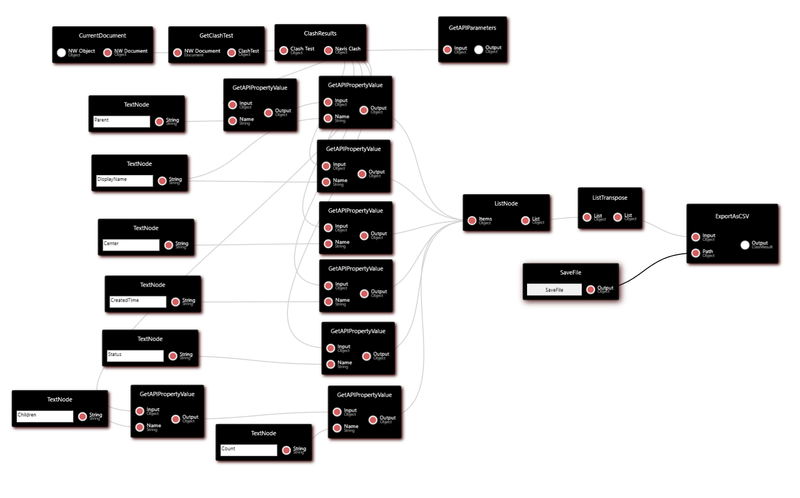 We are happy to announce a new version of ENGyn alpha 3.2. 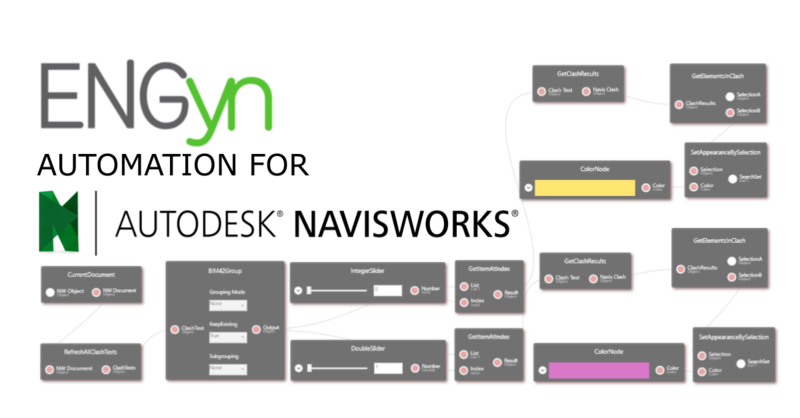 This add-in helps you to automate workflows in Navisworks using Dynamo-like nodes and wires. Refresh, compact and group clashes, input/output information from elements, rename viewpoints, export NWDs, and a lot more! The best part? It's open source! 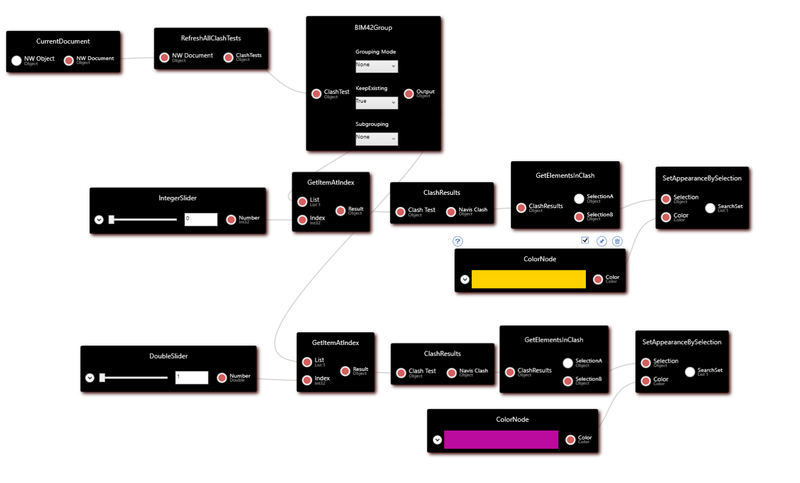 You can create you own nodes to made custom workflows, fork the code or share your ideas so other people can implement them for you! Just fill the form to download ENGyn today! Use the csv export to rename clashes! 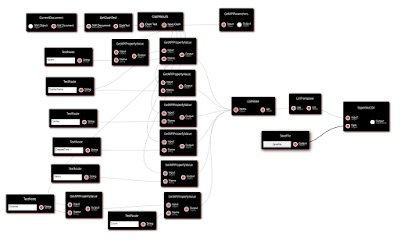 Clash: BIM42ClashGroup integrates all its options into a single node. 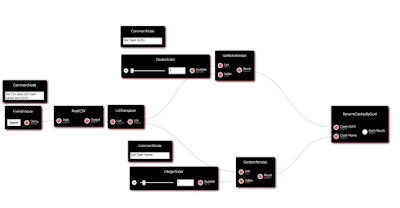 GUI: Workaround for zoom and pan by creating a sizable canvas. And now, what is in near the future? On our side, we are working on new GUI implementations and documentation/videos to share the workflows we use day by day using ENGyn. ENGyn is brought to you by ENGworks. It's free. There's more information available on the Linkedin.